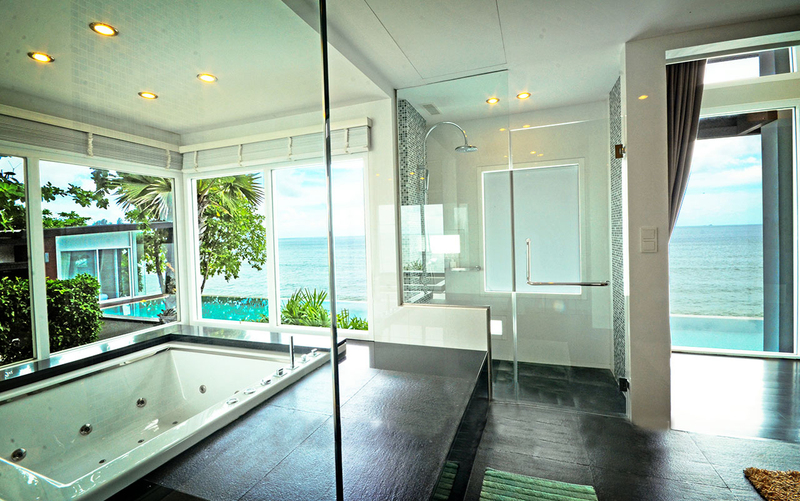 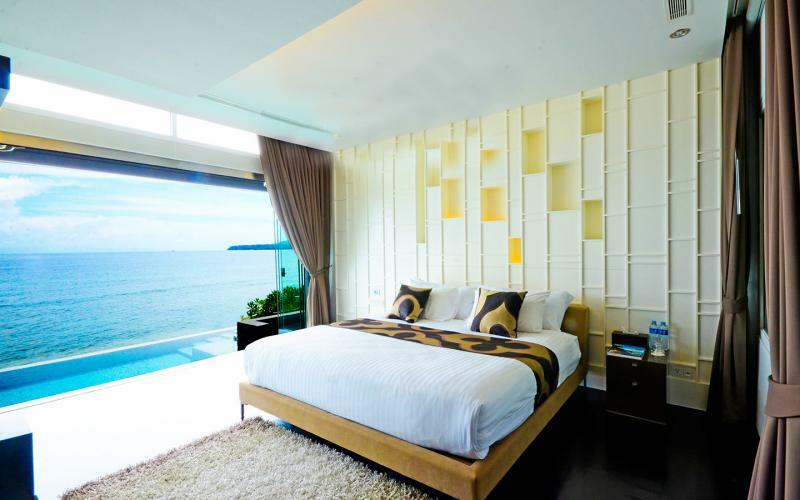 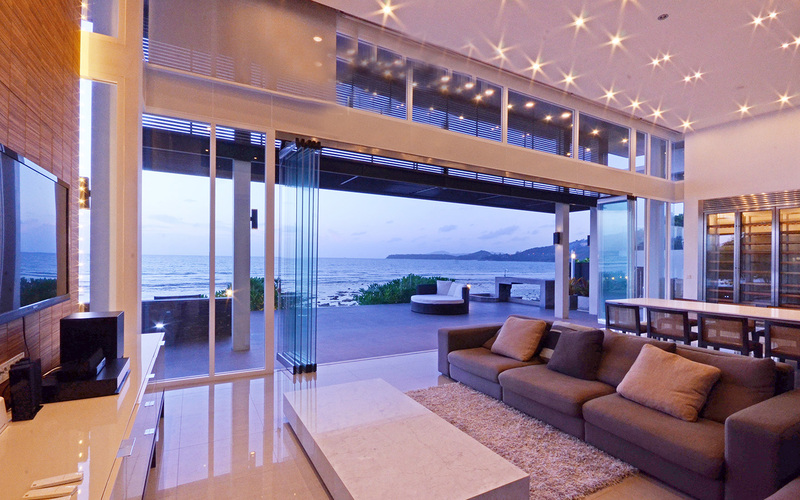 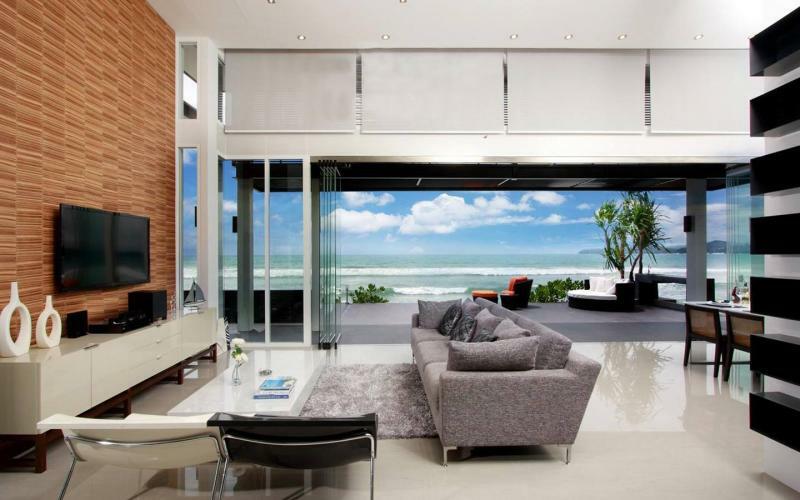 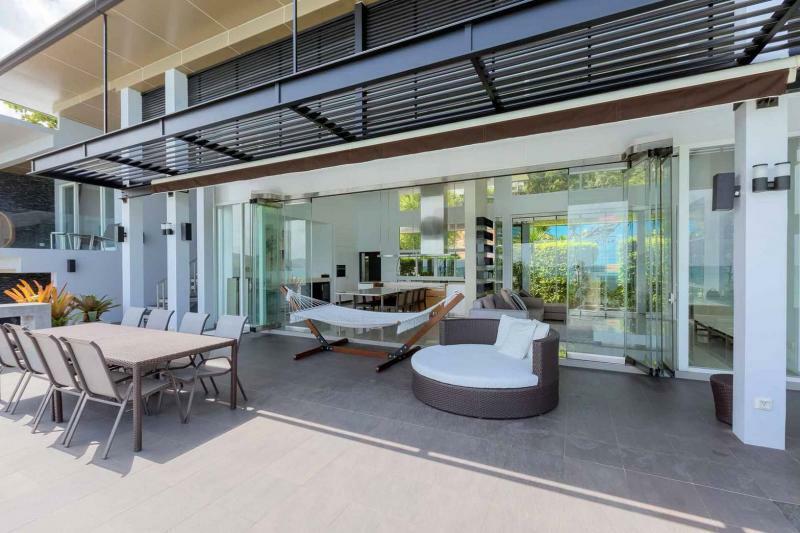 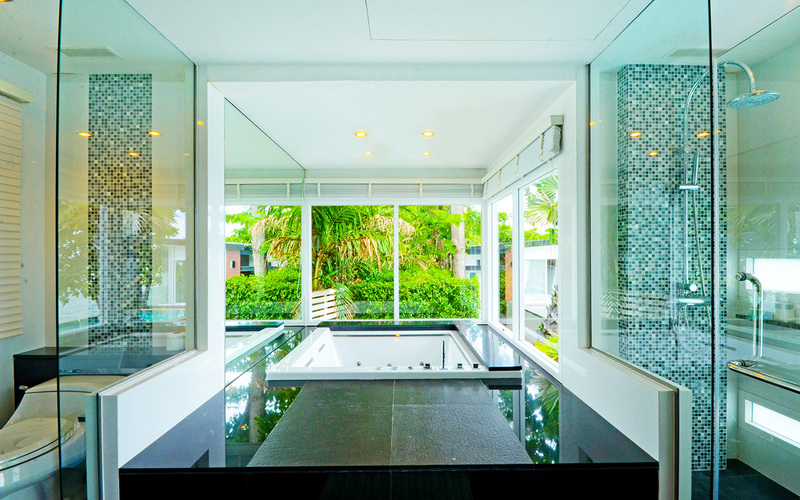 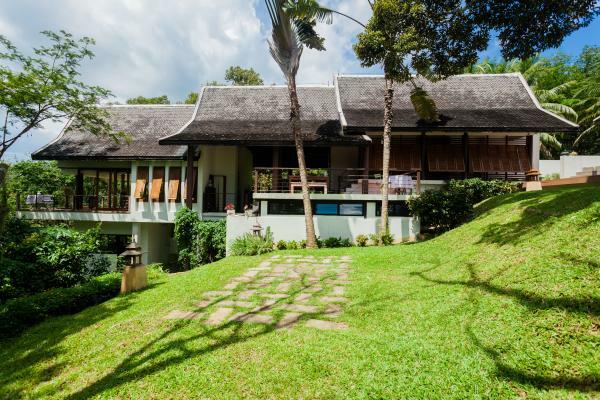 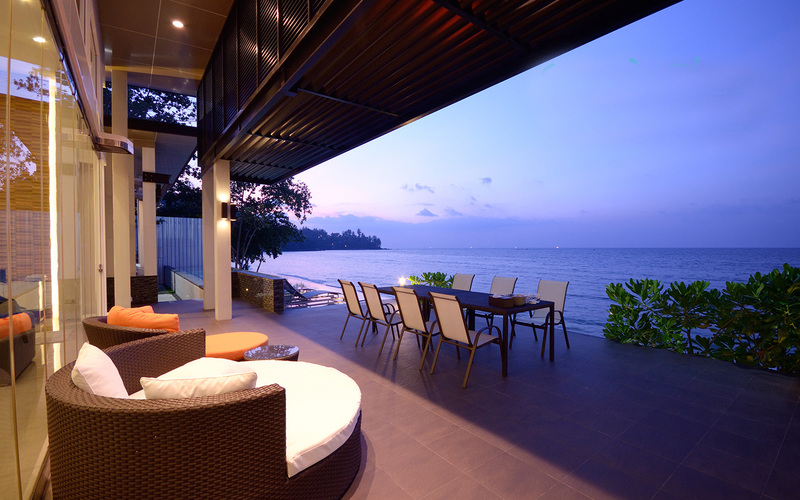 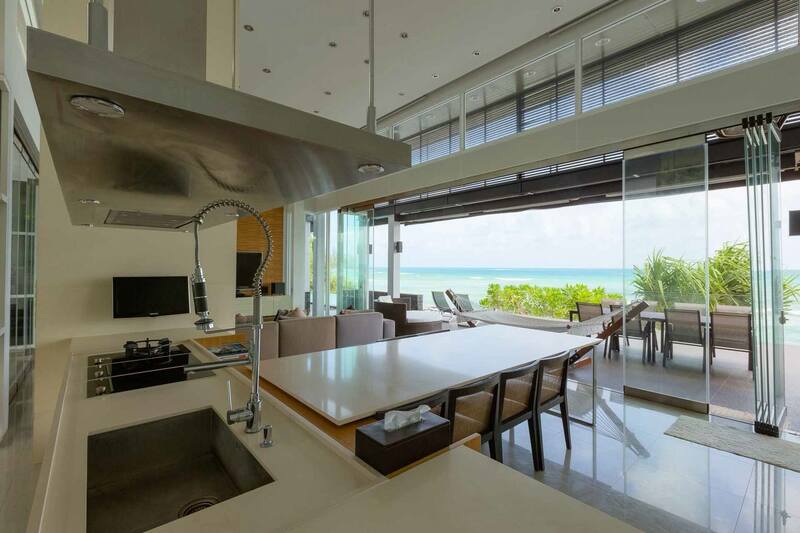 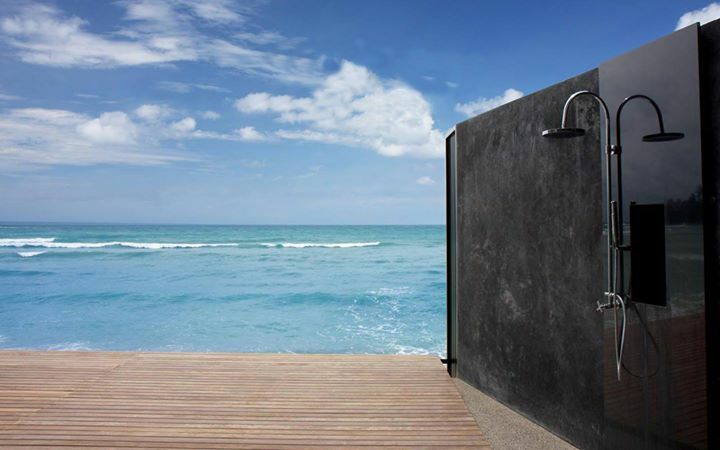 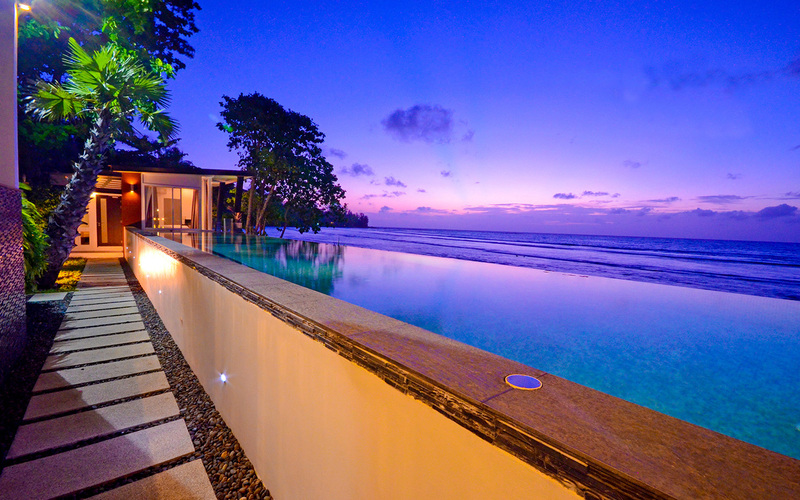 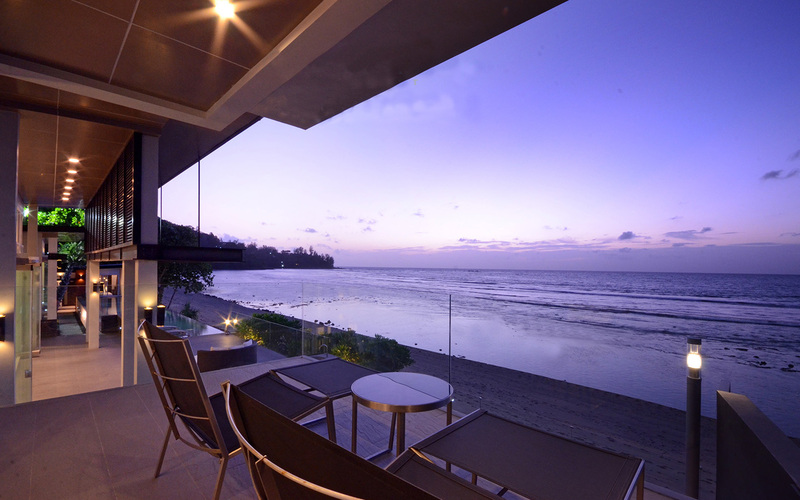 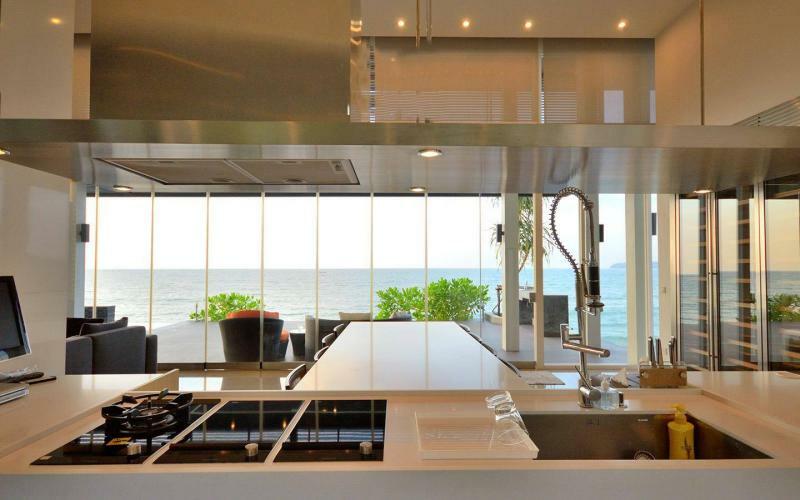 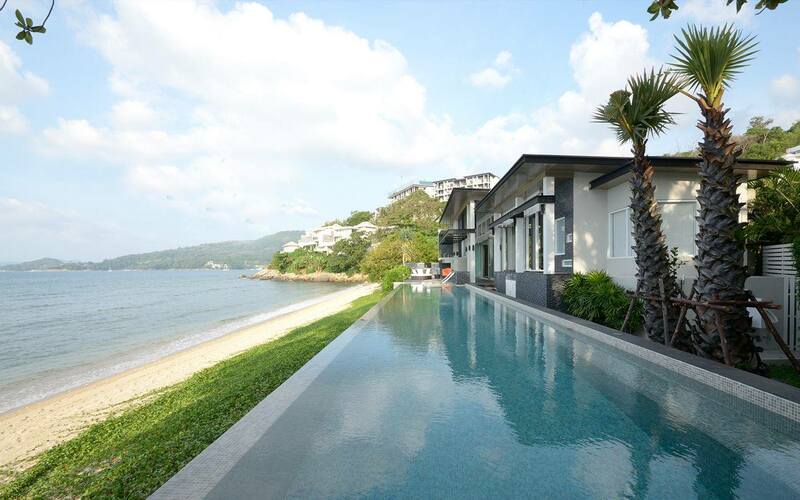 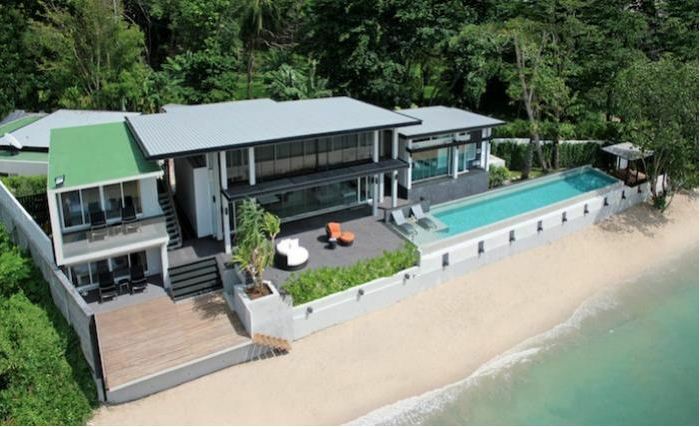 An ultimate designed 800 m2 ultra luxury Beachfront villa located on the Millionaire's road near Kamala beach, on Phuket's west coast. 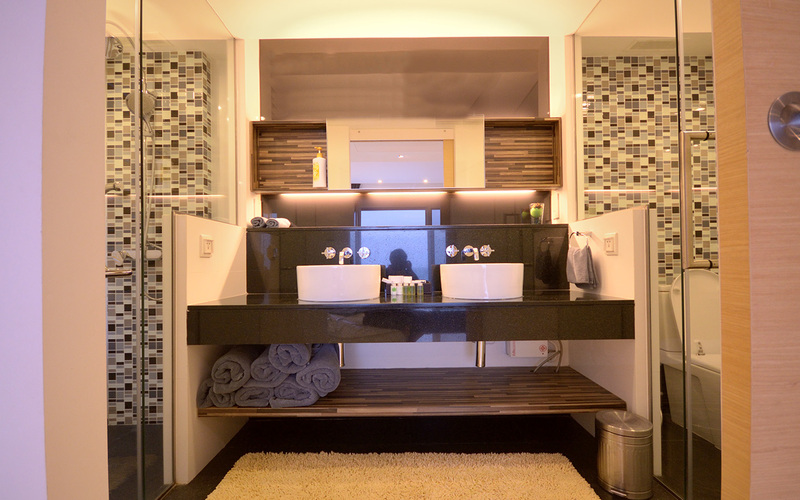 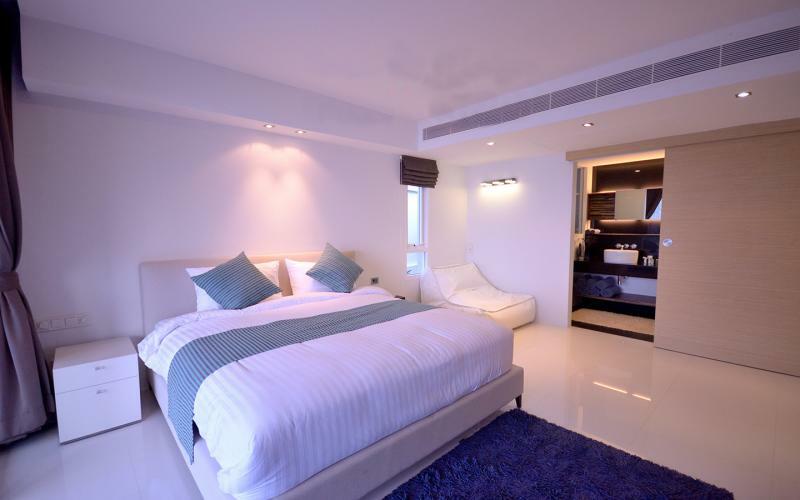 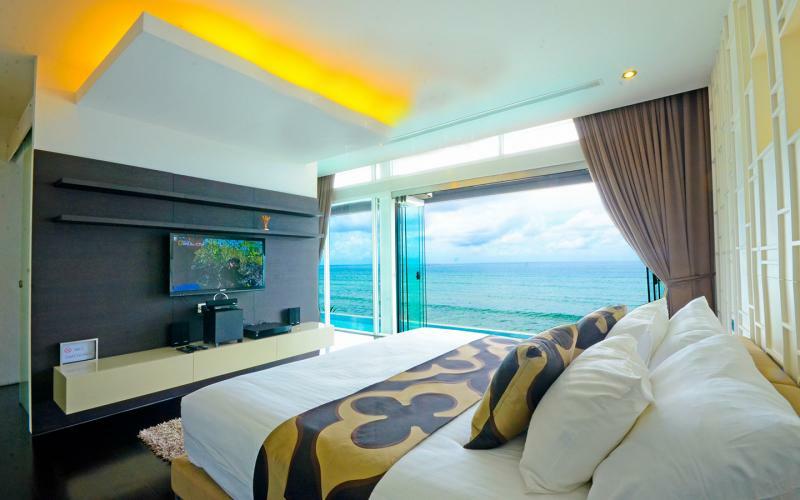 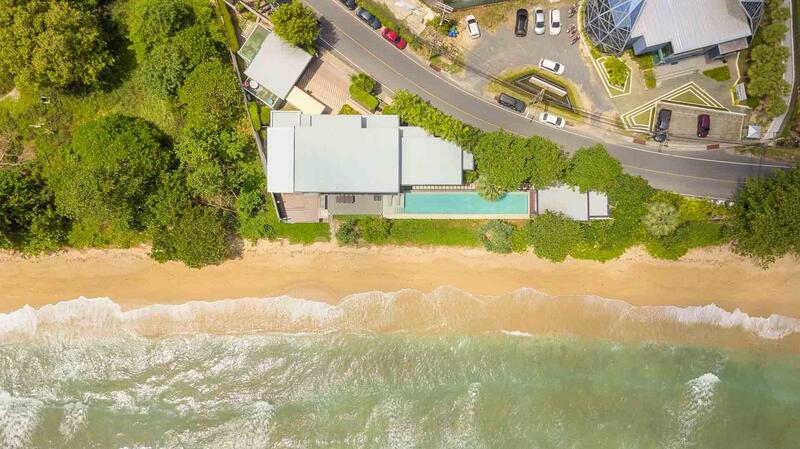 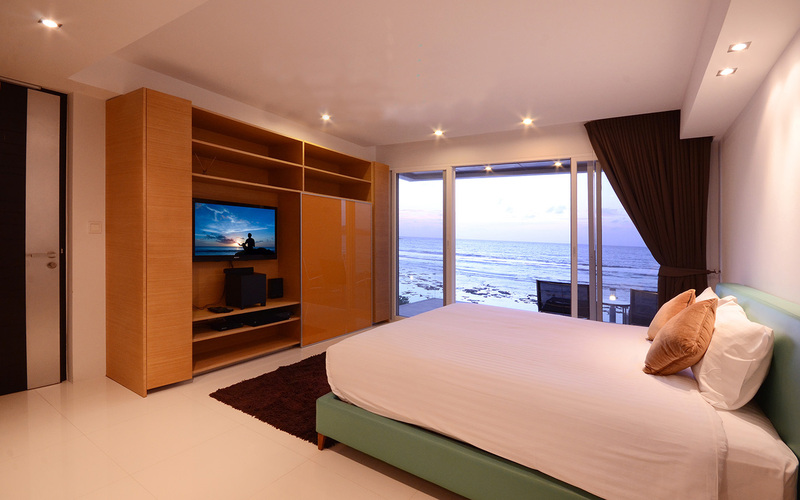 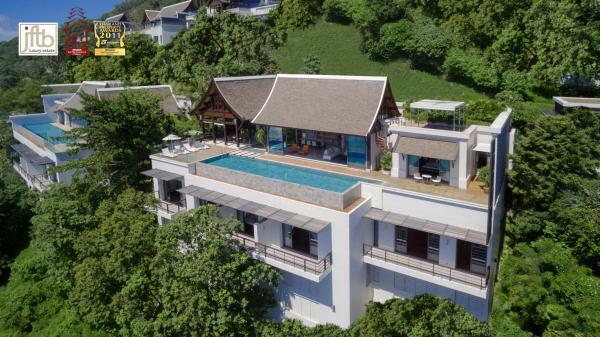 Featuring: 4 spacious bedrooms with luxury ensuite bathrooms, spacious living room, kitchen, spacious veranda and a infinity pool overlooking an amazing ocean view. 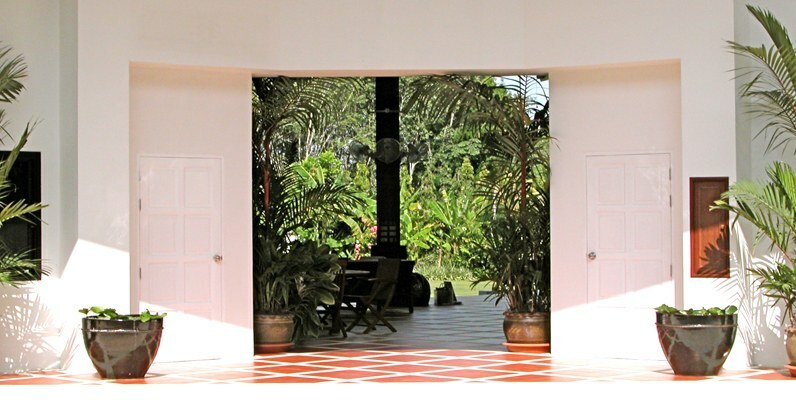 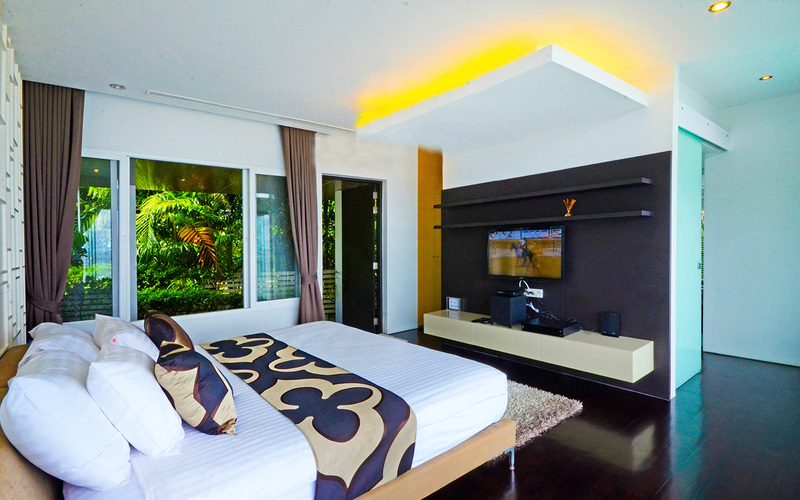 The Villa preserves the quiet and restful ambience and it is ideal for honeymooners, big family and group of friends. 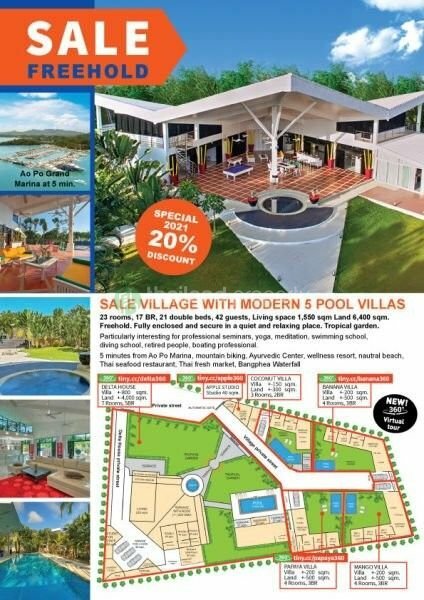 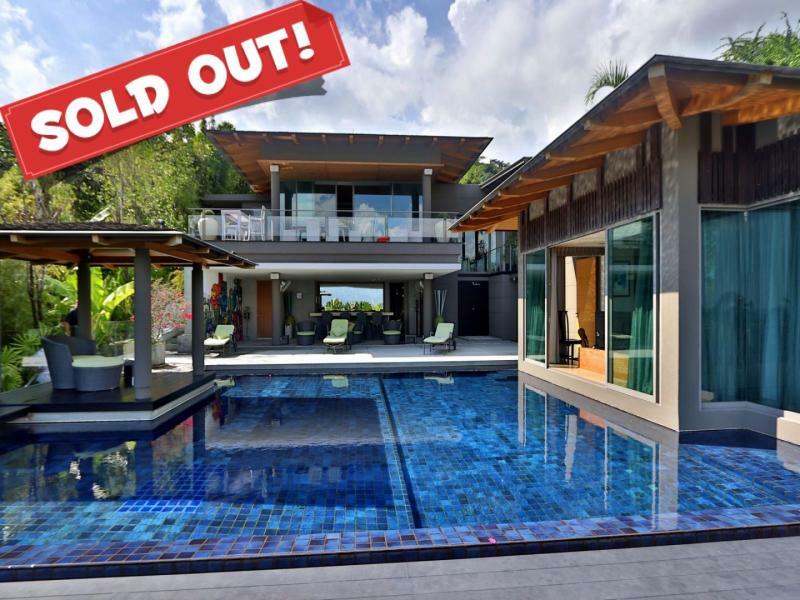 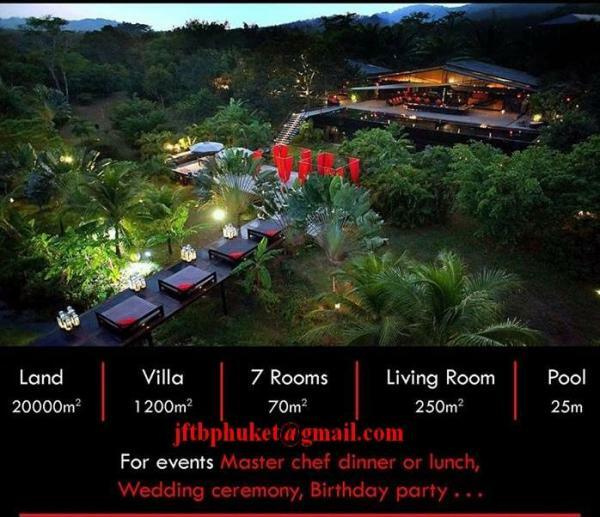 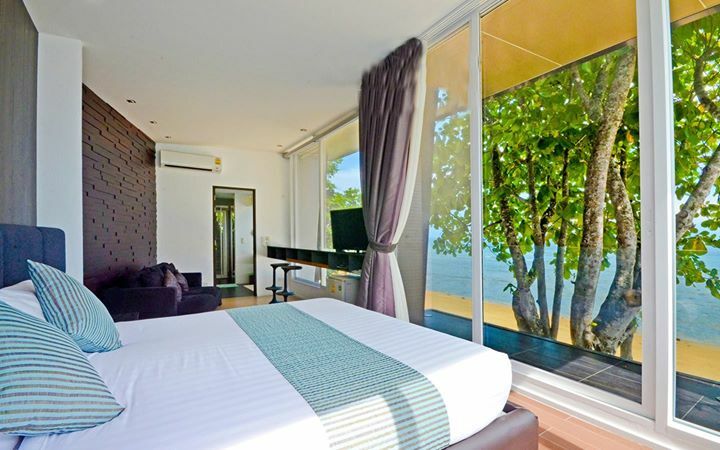 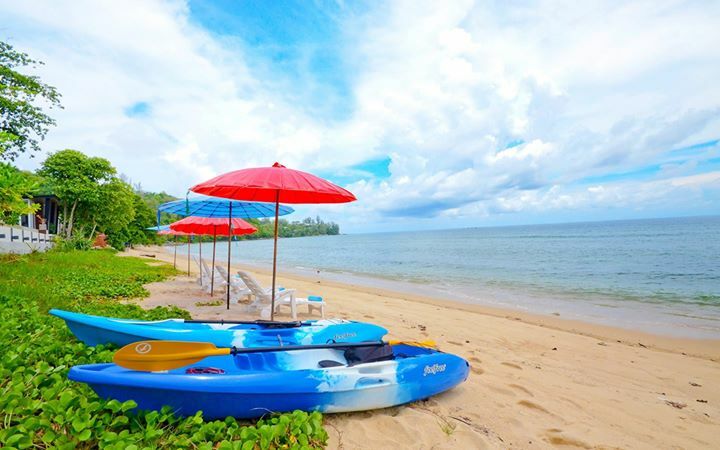 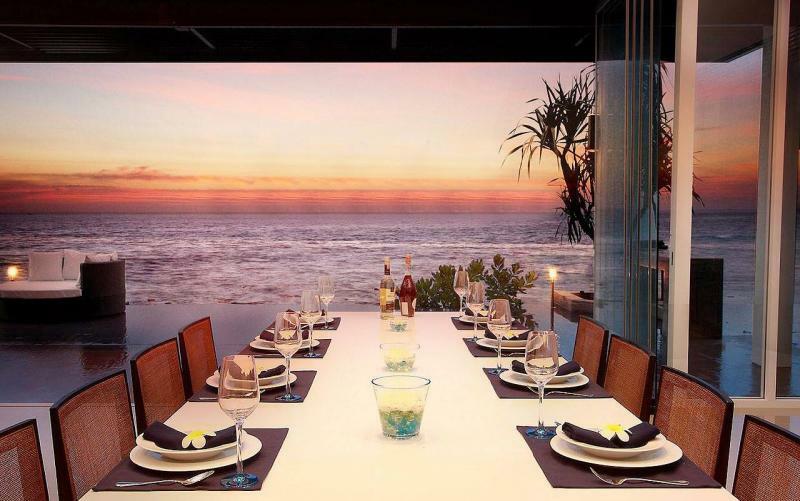 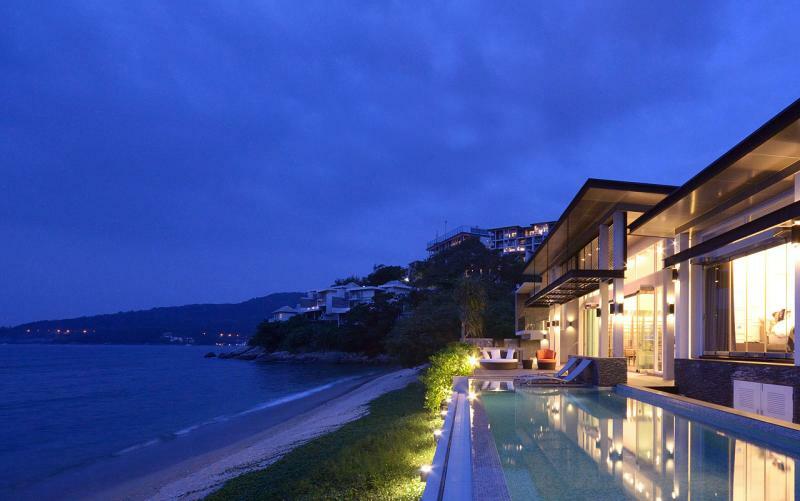 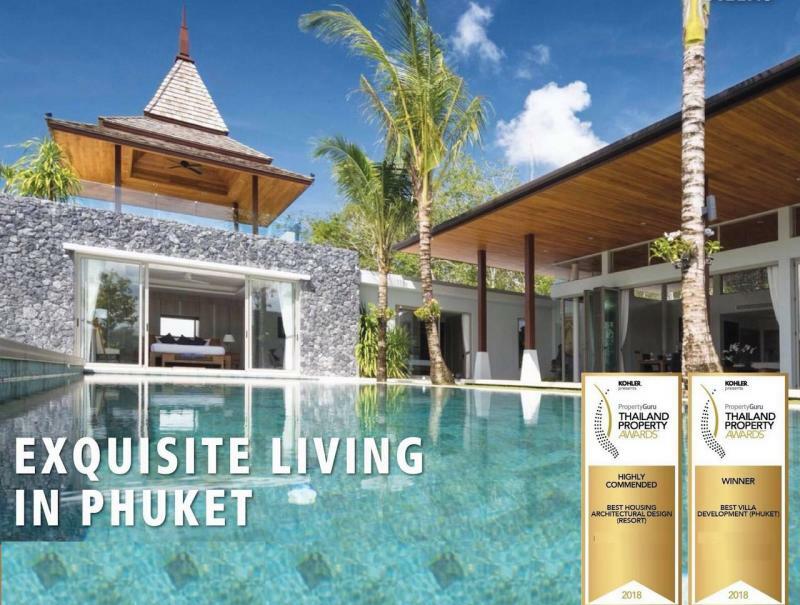 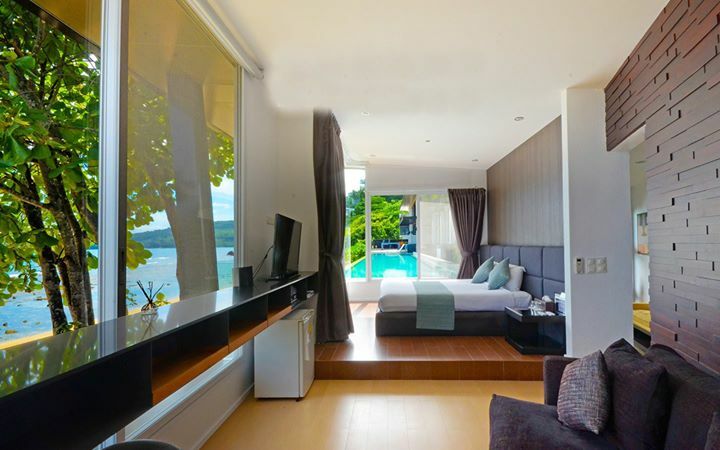 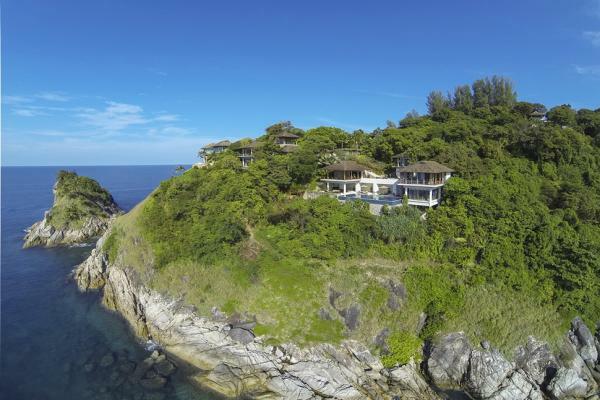 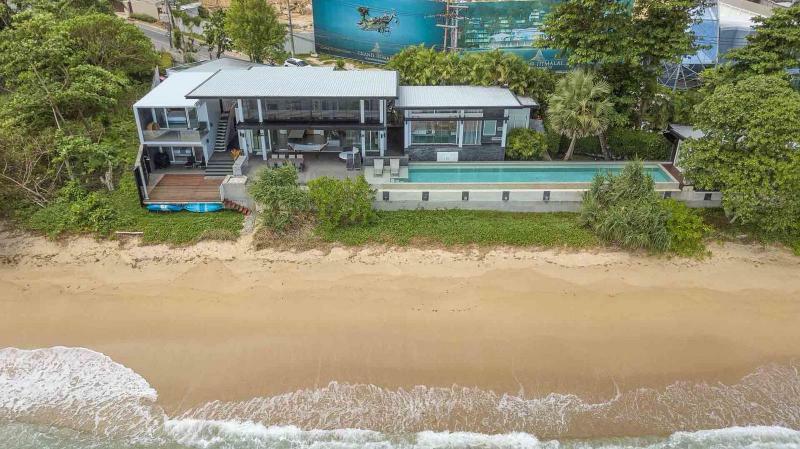 Phuket has also its own Millionaires Road, niched on the coast line in the South of Kamala Bay, this area has been nicknamed "Millionaire’s Mile” due to the large number of multi-million dollar homes nestled on the hillside of this location. 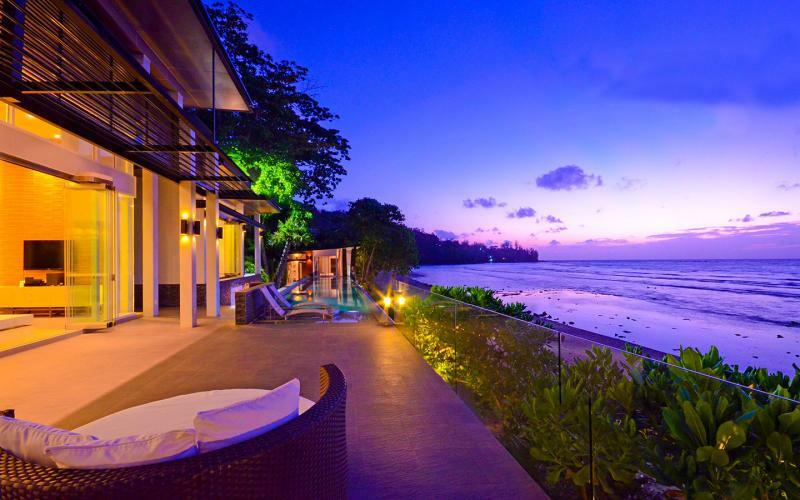 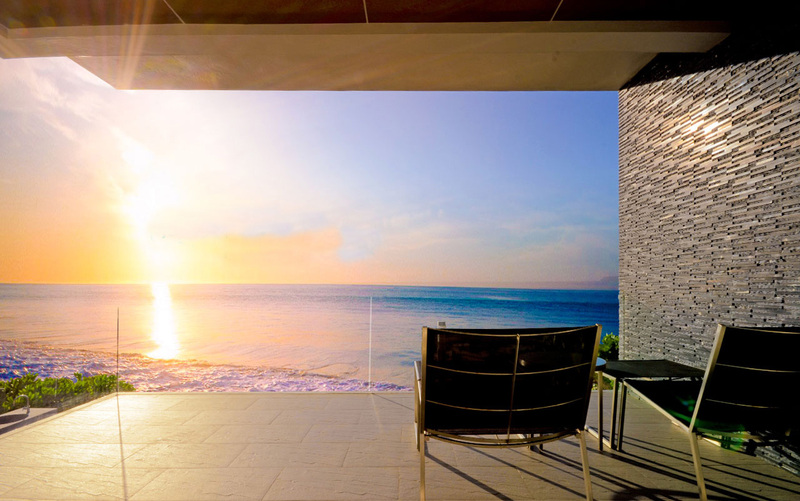 There are also some exclusive hotels and luxury vacation properties.